The client was an Australian and he approached us with a clear vision to bridge the gap between retailers and the manufactures with an E-commerce solution. The prime ideation of the client was to cut on the overhead costs and unproductive manhours with filling the communication gap between the parties involved. 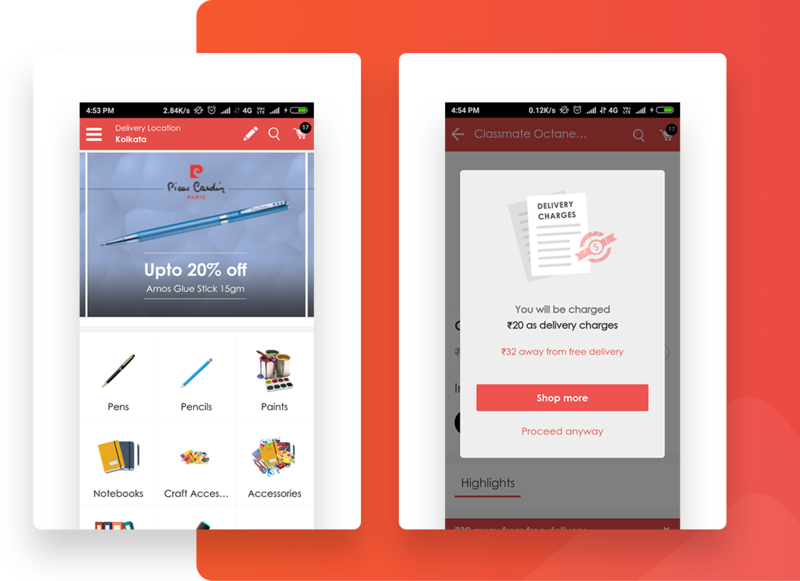 Ninja kraft is an e-commerce app for stationery items, that is right into your pocket. Using this application, one can truly find the best solutions ever on buying stationary at costs that is feasible for you and others. This app also allows communication, between the buyer and the seller, for a bargain to be stricken.